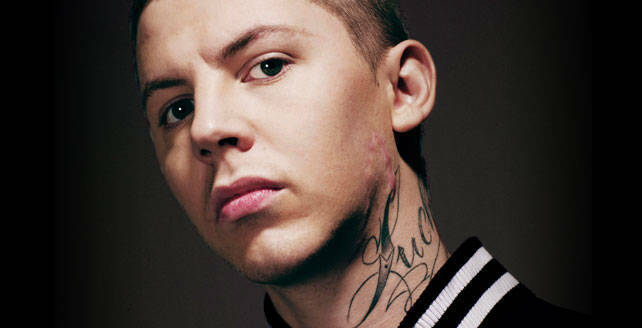 According to metro.co.uk Uk rapper Professor Green will be working with The Neptunes for an unknown project. “With gigs in Australia on the agenda followed by heading to States to work with Pharrell Williams, Green is not looking for anything serious. ‘I don’t want to be too tied down or get into anything serious too fast. But Millie is really fit,” he told the Sun.